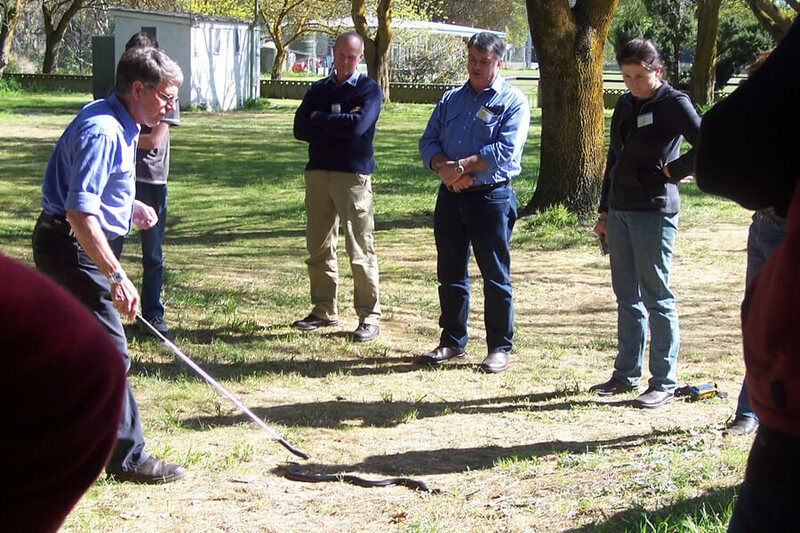 Living with Wildlife offers half or full-day Snake Awareness Sessions for those wishing to understand the potential risks associated with venomous snakes. 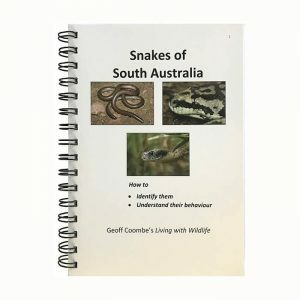 What are the snakes in my region? 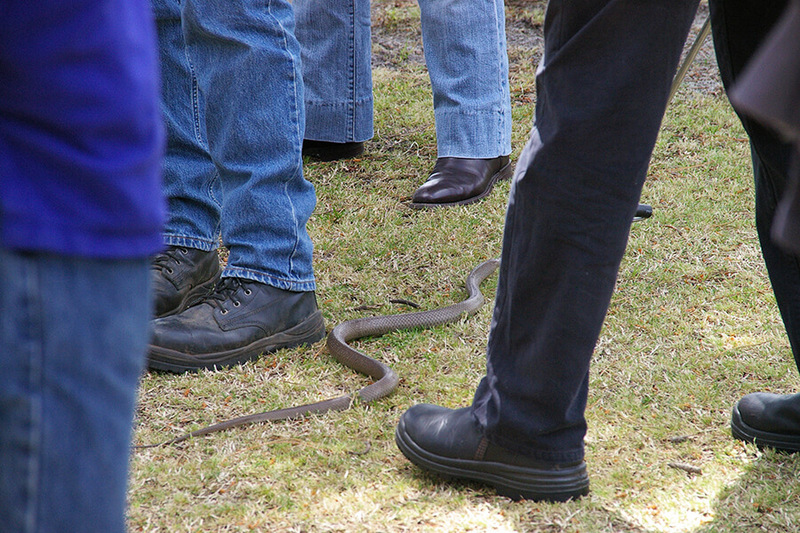 Can I identify snakes without getting too close? 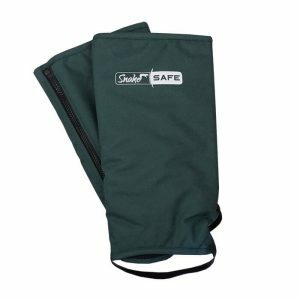 How can I identify hazardous areas or situations? What can I do to rectify the problems we have? 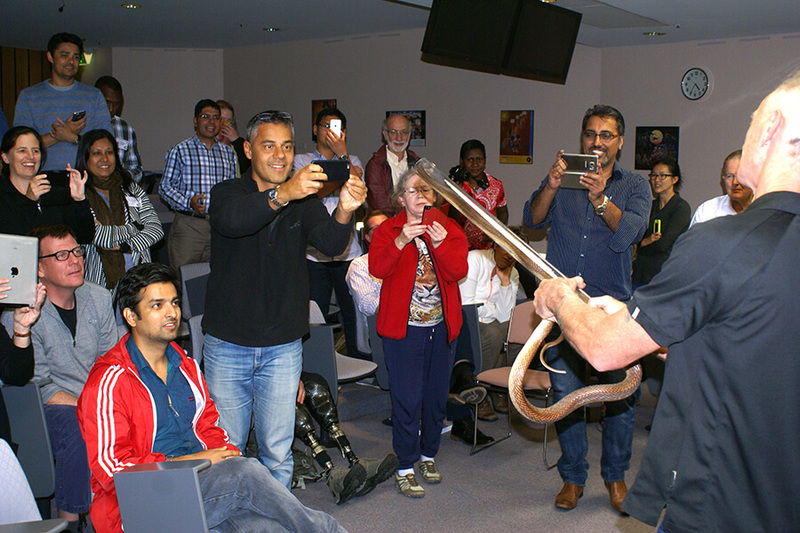 How can I help myself when a snake is in the vicinity? 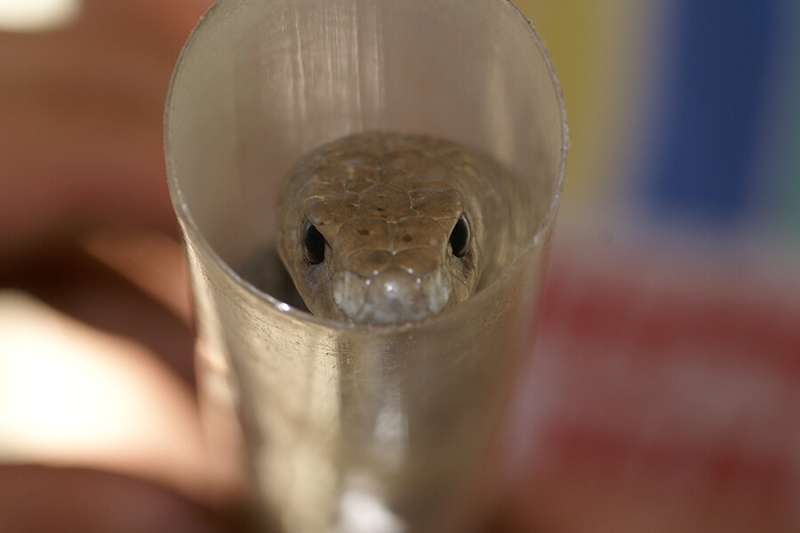 Why do snakes hang around built-up areas? 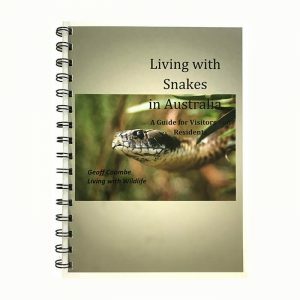 Can I create a snake-unfriendly garden? 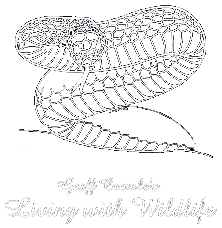 Can I tell if a snake is going to strike at me or not? 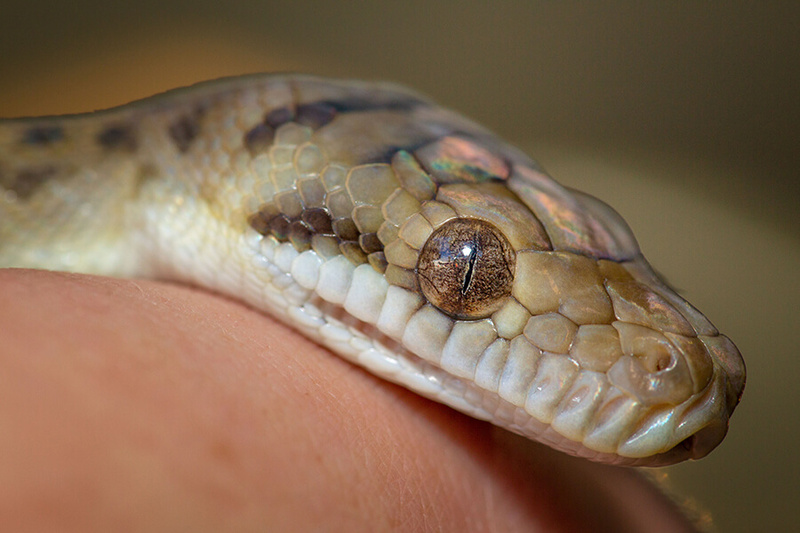 What is the correct first aid for snake bite? 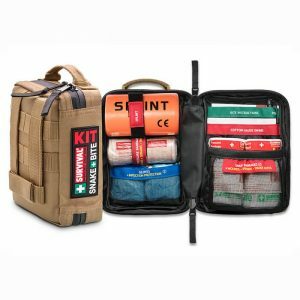 For pets or stock? 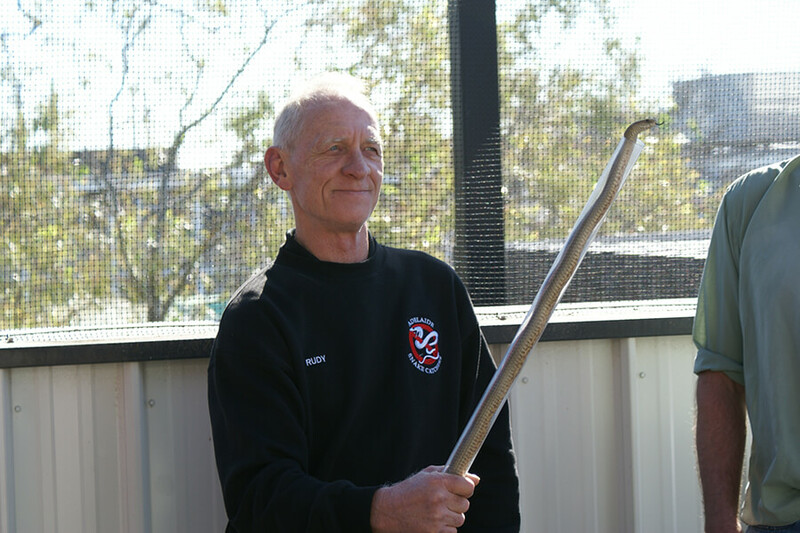 When should I call a snake catcher? 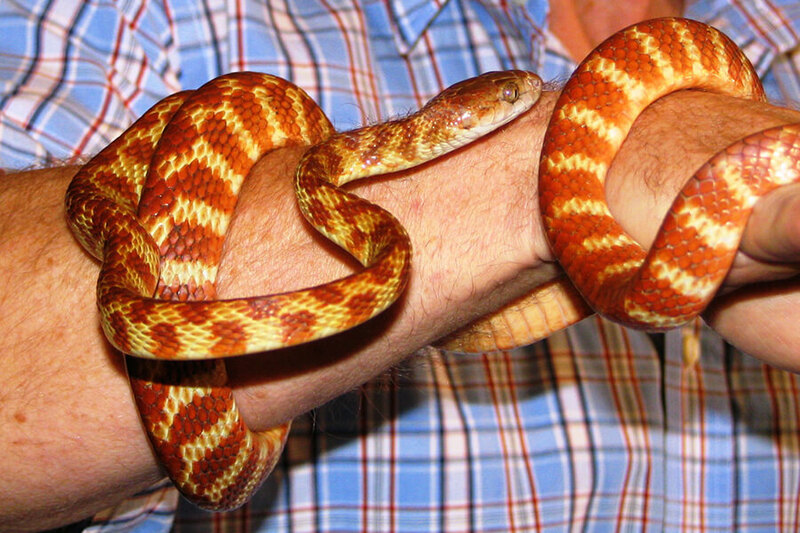 What is the connection between bushfires and snakes? 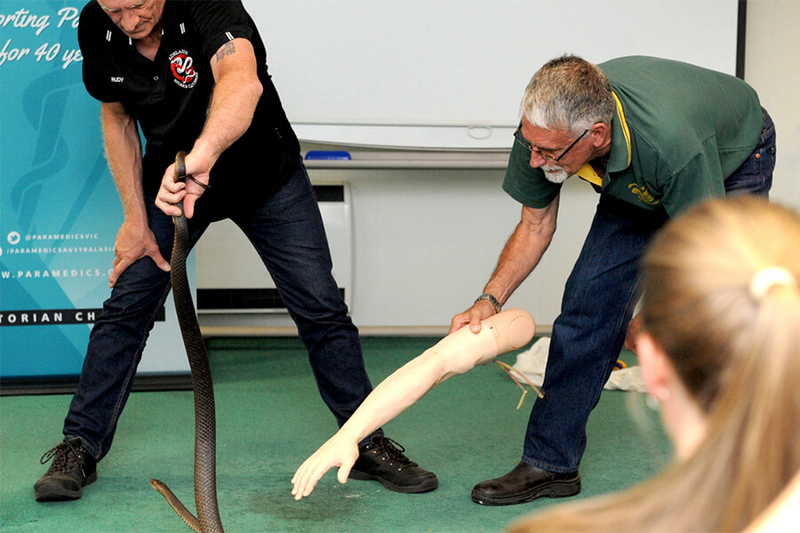 Participants are taught how to recognise snake hazards and what to do about them, the options for dealing with snakes and the correct procedure to use if an accident happens. 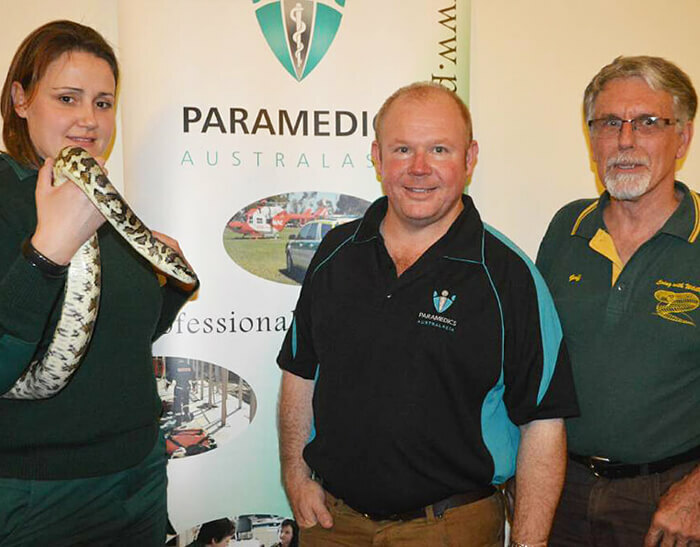 For Snake Awareness Session enquiries please call 0408 105 508 or contact us via email. 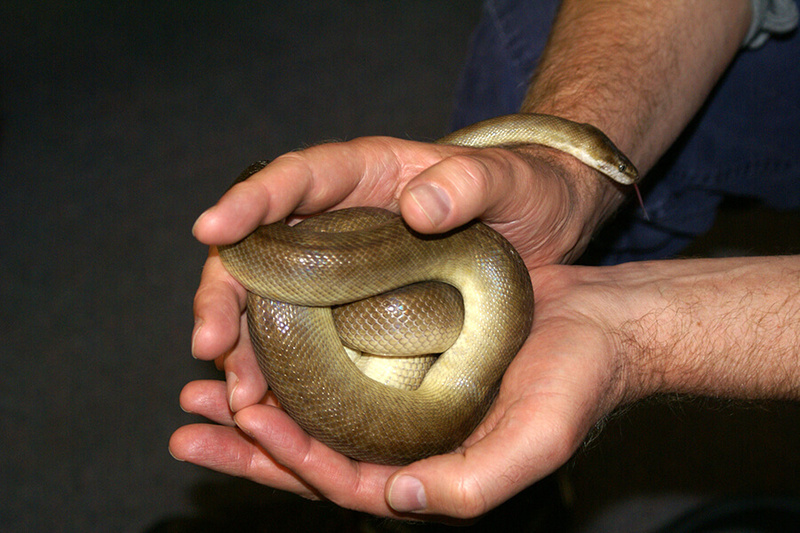 Every session features live snakes. 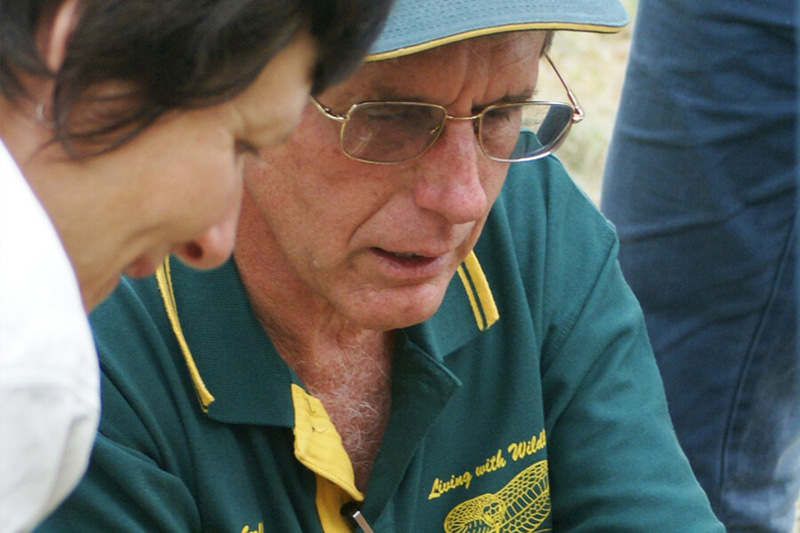 Active participation is possible, under safe and controlled conditions. 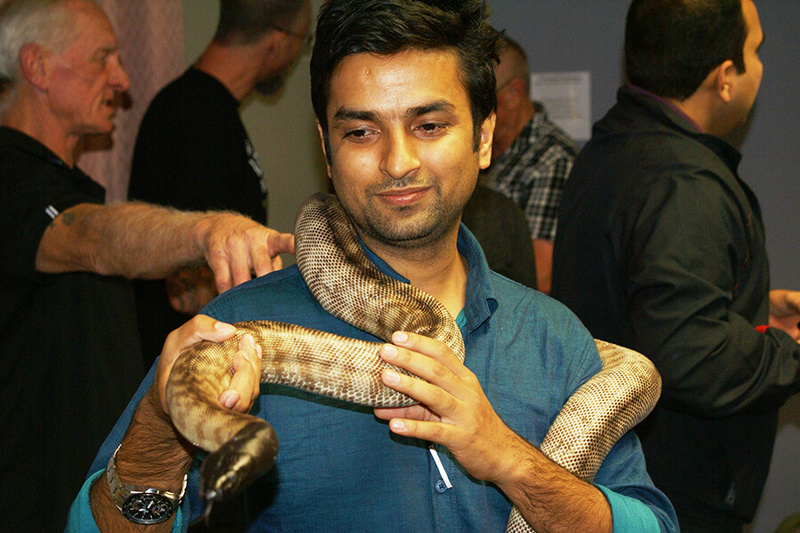 Information about snakes and their behaviours is based on the most recent scientific studies. 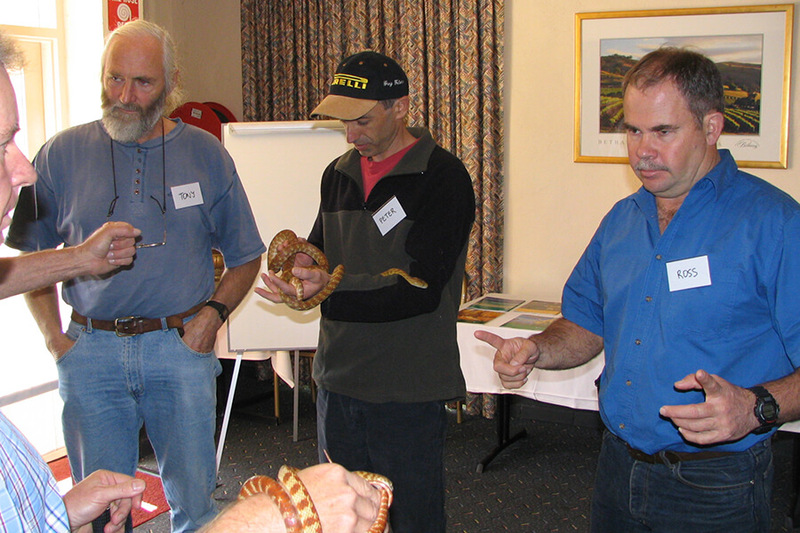 Maximum attendees per Snake Awareness Session is dependent on the size of venue.